Hi, let me introduce myself… my name is Joanne Ritchie and I live here in Prince Rupert, overlooking its majestic harbour and all its islands in beautiful North-West Canada. My home is completed by my forever supportive husband, my fishing-obsessed son, my always-designing daughter and two crazy fur-balls. With such an incredible backdrop, inspiration is easily found – both spiritually and creatively! I stumbled onto card making by chance at a quilt show many years ago after watching some dry embossing workshops. Naturally I bought all the bibs and bobs, took them home and… kept them as “specials” didn’t I?! The card-stock and embellishments were quickly used, my fat quarters no longer needed for quilting soon became backgrounds (waste not, want not) but I am embarrassed to say, all those lovely brass embossing templates were lucky if they were used even once but so began my love of card stock and patterned paper. 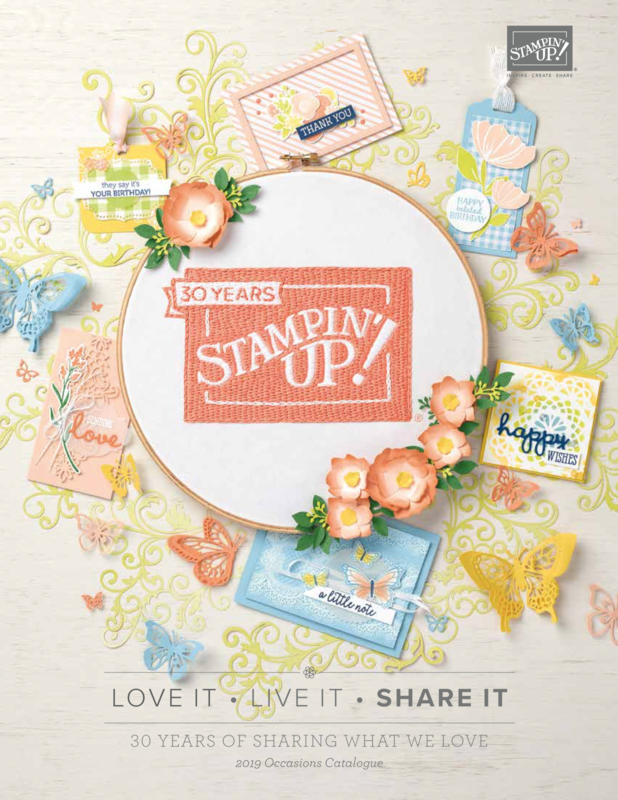 Which is just how Stampin’ Up! came into my life courtesy of a very dear friend, another Paper Princess, in Iceland of all places! 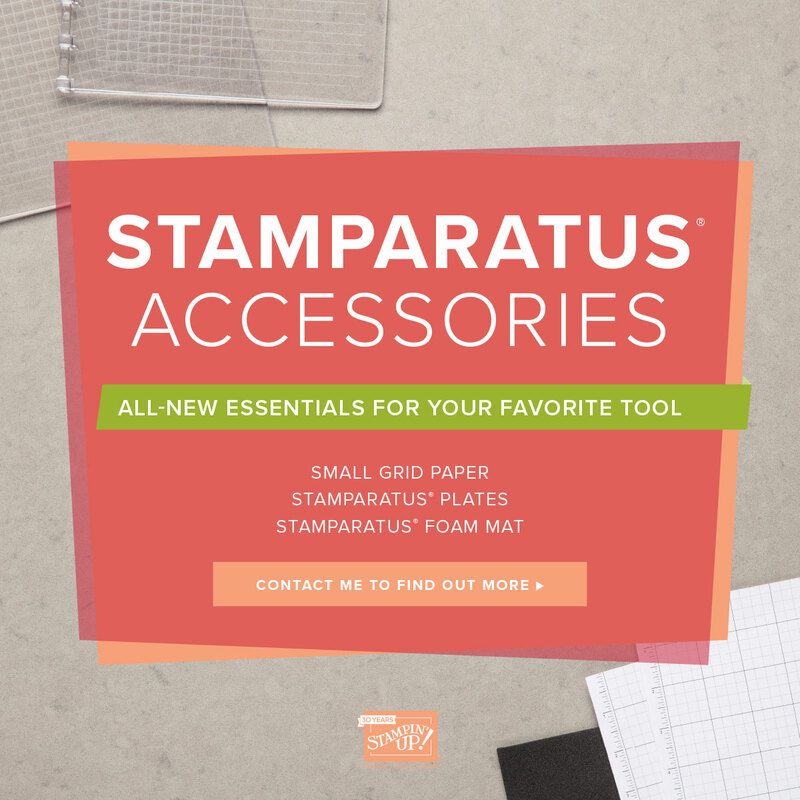 I had no experience with rubber stamps but immediately fell in love with the Stampin Up! color families. 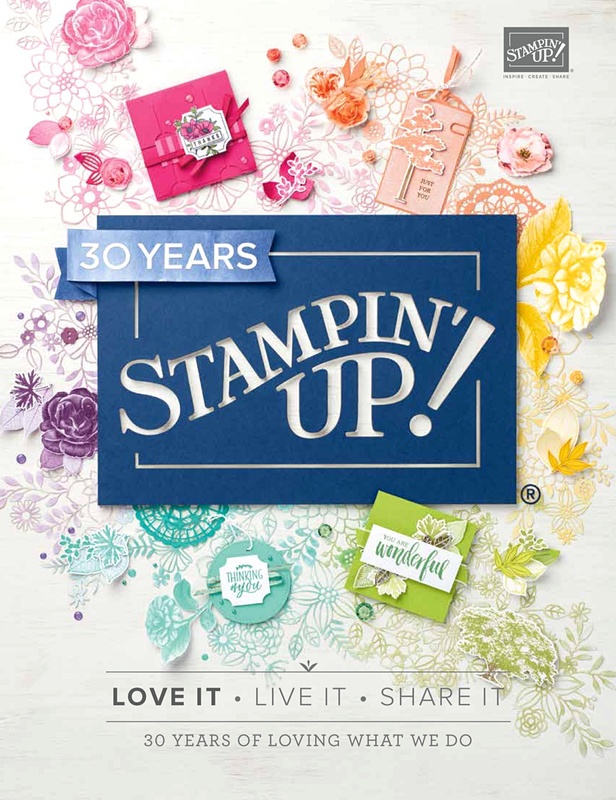 Oh the card-stock, the ink pads, the stamp sets… even the catalog excited me. 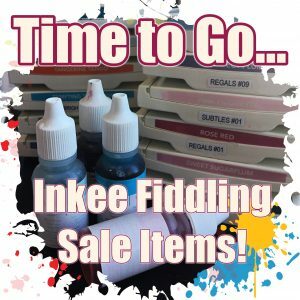 Needless to say then when it came time for my friend to return to the States and she feared she was in excess of her consignment weight limit, the least I felt I could do for her was to offer to buy ALL her Stampin’ Up! products. Isn’t that what friends are for? Lightening another friend’s load?! And now I am here… in Canada via Australia via Iceland via Australia, clutching my Stampin’ Up! catalogs to my chest. 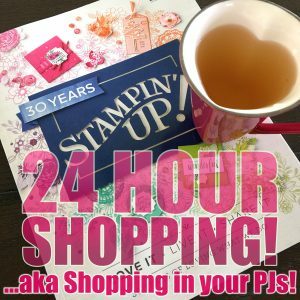 I’ve rejoined the Stampin’ Up! family and am even more besotted with the Stampin’ Up! range if that’s possible! Thank you so much for your kind words – they’re much appreciated!